Stand out from the crowd! Branding is where it all starts. Make sure your company’s branding is consistent throughout everything you do, and if you need help then Pressure Pro is your partner. At Pressure Pro we believe that the best way we can help our clients is by helping their business grow. Whether you are starting a new business and need help in direction, or you have an existing operation you want to refresh, Pro Solutions will help you with a new way of thinking, – we are here for you. We offer branding & logo design, web site design & can even sort out your uniforms. We can help you with vehicle signage, so that your vehicle will stand out in a sea of white vans. Additionally, we know that you will love our chemical racks and storage solutions that are custom built for your vehicle, premium marine grade surfacing for your vans flooring and walls, and full cargo barriers that will keep you and your staff safe. 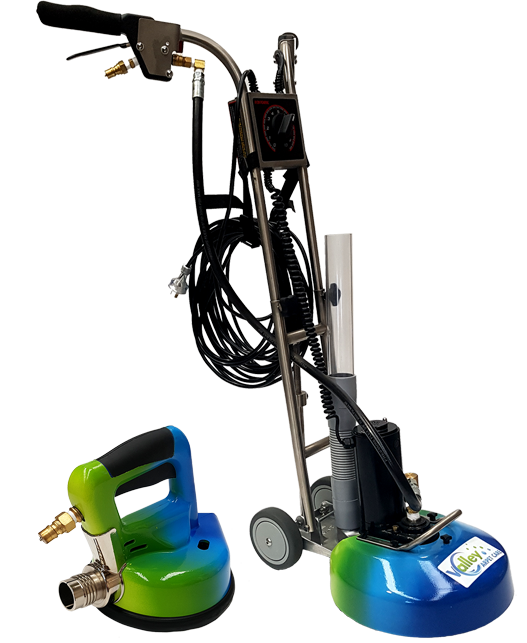 At Pressure Pro we can set you up with a fully branded fit out incorporating your companies colour scheme and logo design to give your equipment a personalised look and have you appeal to the customers you want. Pro Solutions help with designing business cards to letterhead and envelopes strengthening the visual identity of your business. Having a bold, functional, and fashionable uniform can really help take your brand to another level. Vehicle wrapping and vehicle graphics are a great way to strengthen your brand identity, giving your business a professional image that your customers will trust.